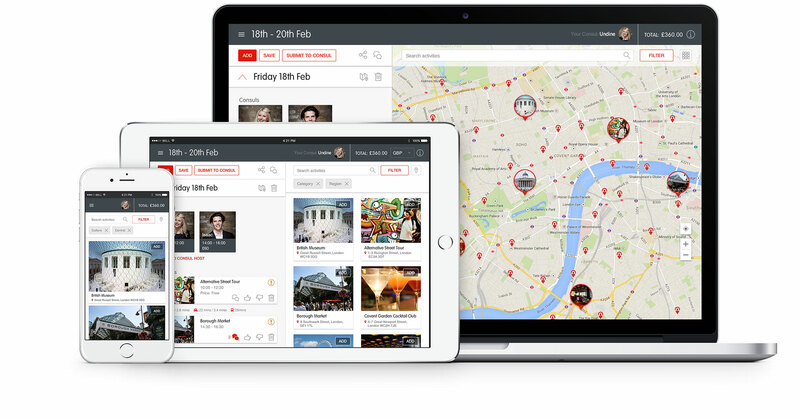 TripConsul’s aim is to turn the guided travel tour industry on its head. By pairing overseas travellers with local tour guides with in-depth city knowledge, the company is beginning to generate excitement and prominence in a reinvigorated market sector. 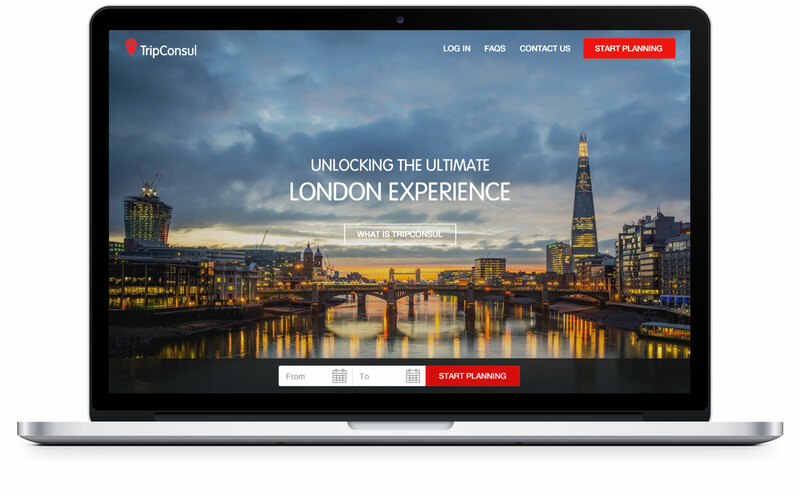 TripConsul required a trip management application that enabled overseas travellers to plan trips to London, guided by local residents with local area knowledge. This original concept required a unique approach to the customer-facing website, presented with a jargon-free tone of voice. We planned the web app from the ground up, undertaking a lengthy wireframing phase in order to create an intuitive and fluid booking process for the user.